I would like to the take the opportunity to introduce myself. My name is Claudia S. Nelson and live and work in Woodbridge VA. 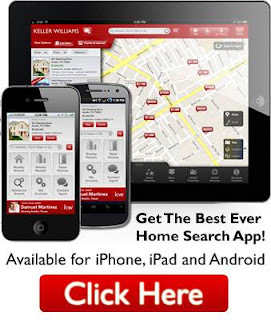 I am a Real Estate Agent with Keller Williams in Woodbridge VA. Since I live and work in Woodbridge VA I am very familiar with the Woodbridge VA Real Estate Market. My specialty is residential real estate in Woodbridge VA. Although I provide real estate services in all of Northern Virginia, I have a special focus on Woodbridge VA Real Estate and surrounding area. 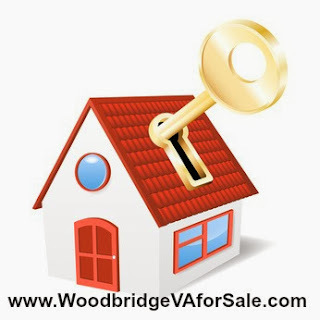 Specializing in finding Homes for Sale in Wodbridge VA for first time home buyers, Woodbridge VA military relocation, moving up or down buyers, and investors. For all Woodbridge VA home Sellers, I have a proven marketing plan to sell your Woodbridge VA home quickly and for top dollars. I understand Woodbridge VA Home Values I even offer a FREE service to all my clients that allows them to track their Woodbridge VA Home Values. 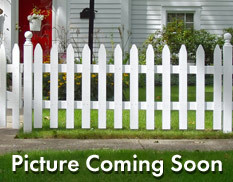 TrackmyWoodbridgeVAHomeValue.com. I understand how the Woodbridge VA Real Estate Market moves and I would be happy to speaking to you if you are considering selling your Woodbridge VA Home. I don’t just put your home on the market and a sign in the front yard, I market your home to sell it quickly and for TOP dollars. Whether you are considering buying or selling a home in Woodbridge Virginia choose a Real Estate Agent with a proven track record when it comes to buying and selling homes in Woodbridge VA.
Visit my Woodbridge VA Homes for Sale website register and get all of the Woodbridge VA Homes for Sale delivered right to your inbox. Use this form to find out what your Woodbridge VA Home might sell for in today’s Woodbridge VA Real Estate Market. If you are currently upside down on our home I can assist you as well. Woodbridge VA Homes for Sale call 571-285-4319 or Text 202-299-7671. Interested in your Woodbridge VA Home Value, Ready to speaking with a Woodbridge VA Real Estate Agent to sell your Woodbridge VA Home call 571-285-4319 or Text 202-299-7671. Here you can see the Woodbridge VA Home price trends, Woodbridge VA Inventory trends Median List Price for Homes in Woodbridge VA, the average days on Market for Woodbridge VA homes for sale and so much more. All is shown by Zip Code. The Zip Codes for Woodbridge VA are 22191, 22192, 22193. Find and compare Woodbridge VA Schools. All information about Woodbridge VA Schools are at your fingertips right here. If you are not yet sure in which Woodbridge VA area you would like to live compare Woodbridge VA Zip Codes or compare to another area side by side.